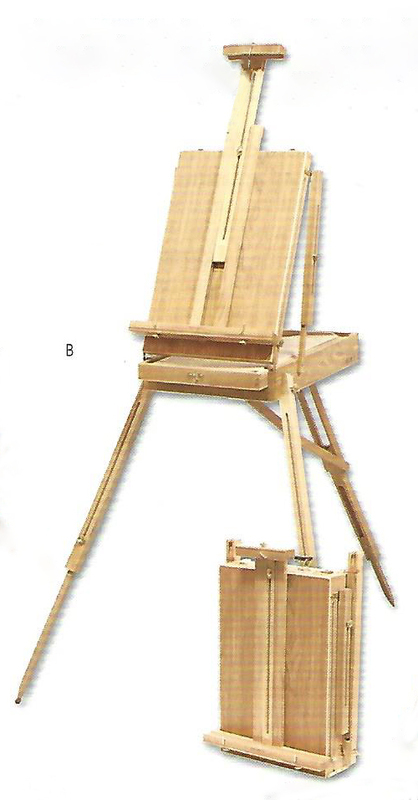 This is a Pine Lobo easel. It is fully adjustable, and can be used horizontally. 14.75oz./sq.yd. Extra Heavy weight unprimed canvas 60" width. Genuine numbered duck, not 14 or 15oz. Includes a wooden palette measuring 11"x16"
14.75oz Extra Heavy weight unprimed canvas 84" width. Genuine numbered duck, not 14 or 15oz. #12 -11.45oz/sq.yd. 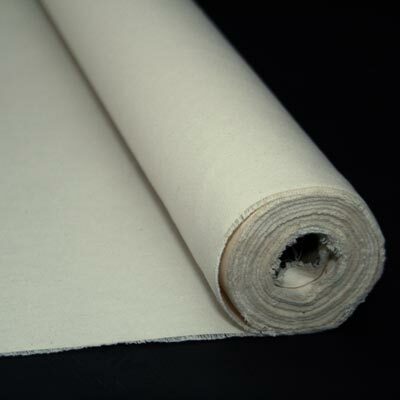 - heavy weight unprimed canvas 144" width. Genuine numbered duck, not 12oz.